Home / FREEBIES / FREE Old Orchard Juice Products! 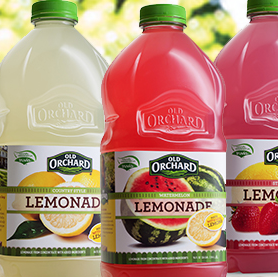 FREE Old Orchard Juice Products! Join the Old Orchard club and receive coupons and freebies. Register and you will receive 1,000 points. You can earn points by doing surveys, playing games etc.. You can then use your points to get free old orchard juice products.